Hello my friends! I realize I’ve totally been MIA for the past few months. It’s hard to keep up with everything! 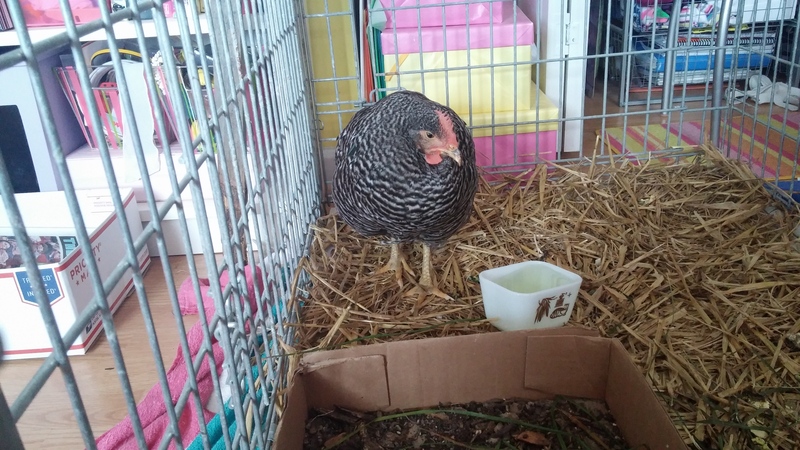 With a lot of changes going on, I figured it was time for another chicken update. Luna was our last to start laying eggs and always the runt of the group. Starting around September, Luna started slowing down, not keeping up with the others when I let them run, and stopped laying eggs. We thought she was possibly egg bound since she wasn’t laying any eggs. 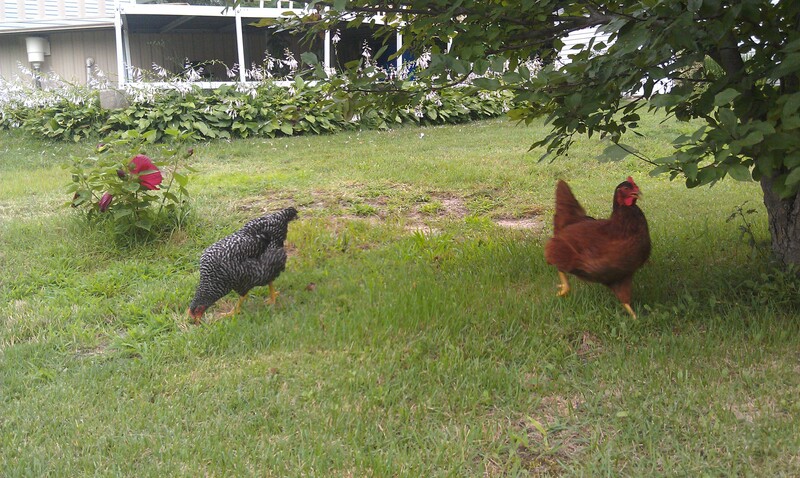 Then we noticed Bonnie (her Barred Rock sister) was picking on her quite a bit. 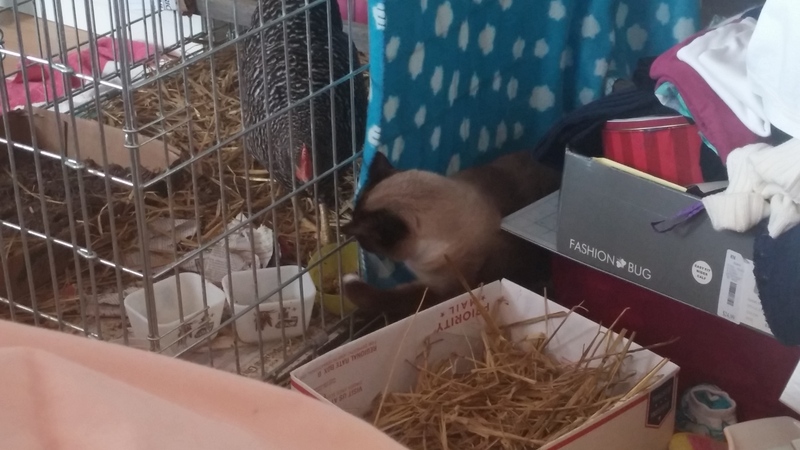 She was pecking at her constantly and wouldn’t let her get near the food. Soon, the other girls, Ginger and Biscuit, started picking on her too. And then, Luna started limping. 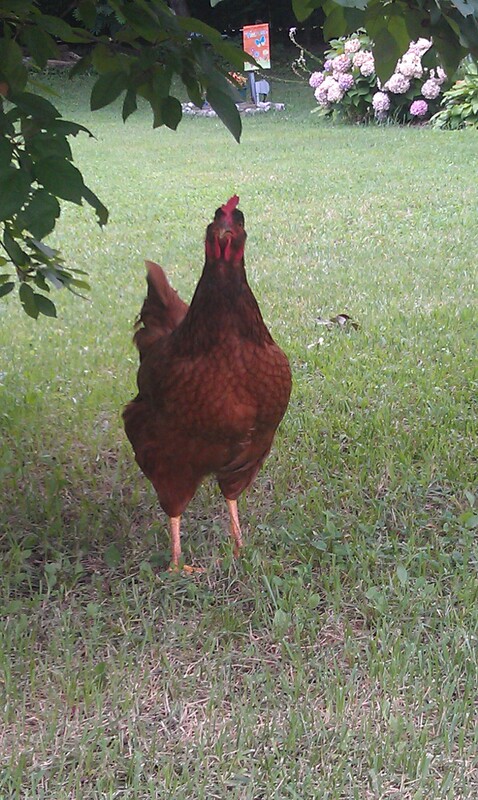 I figured she was limping because the girls were pecking at her so much or maybe she had something caught in it. We saw nothing physically wrong with her foot on the outside, so we assumed it was something internal. The only time Luna got some peace was when we let them out to run. The 3 bad girls would go explore and Luna would lay in the grass. When we noticed that Luna was obviously not getting much food and her foot was not getting any better, we brought her inside. Luna started eating like crazy! She was so excited to have her own food bowl and not be pushed around by the others. She also loved her own personal roosting stick. She was eating well at first but her appetite started slowly decreasing and her foot was not getting better. We removed the roost from the cage hoping she’d spend more time resting without having to put weight on her sore foot. 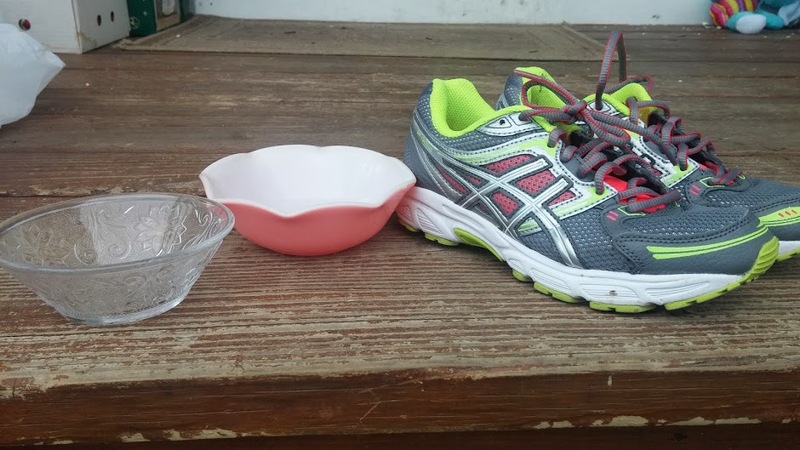 In an effort to perk her up and help her foot, we gave her 2 warm baths with some Epsom salt. We couldn’t figure out what was wrong with her foot, but noticed some spots on her foot and wondered if she had a bacterial infection. After the baths, Luna was more relaxed and seemed to like the extra attention. We added an oral antibiotic to her water. At the same time, Luna had stopped eating and drinking. I could rub the most tasty food ever all over her beak and she wouldn’t even open her beak for a lick. We thought maybe there was a blockage in her system and she couldn’t physically eat. Due to lack of food and water, Luna slowed down tremendously. She would sleep all the time and she could not keep her eyes open! We quickly realized that she needed nutrients asap. We decided to use the syringe and give her Pedialyte multiple times a day. Thankfully, this happened during the week of Thanksgiving and I was able to be home most of the time. She still would not eat. Michael ordered another antibiotic and needles, which was our last hope for poor Luna. Thankfully, Michael gave her the first shot into her breast, because I was a chicken (ironic 😉 ) and after 8 shots within 5 days (and I did half of them myself! ), Luna seems to have made a near-full recovery! The shots ended up being very difficult as Luna has practically no fat or muscle for a needle. She’s literally skin, feathers, and bones, but we managed and carefully found a safe location 8 times. For the past 3-4 days, she has been eating like a pig! She’s constantly munching on her dry food and we gave her some fruit and veggies too. She started drinking on her own too, so no more Pedialyte through a syringe! I still haven’t a clue what was/is wrong with her and we’ll probably never know. She is being extremely vocal and I know she wants to go back outside! My next dilemma is when she does go back outside (we’re still trying to fatten her up before she goes into the freezing temperatures as she is less than half the size of the other chickens) she’ll still continued to be picked on. During this whole roller coaster, Luna got to go outside a few times to get fresh air and grass. Every single time, the mean girls came right over to peck at her (even through the garden fence!). I’m worried they are going to bully her right back to sickness so I’m keeping Luna inside (and on chick food for extra fat and protein) to bulk her up and get her extra feisty. I know she’ll always be at the bottom of the pecking order, but she can’t be bullied to death! Also, Squirt, our bad cat, absolutely loves my new roommate. 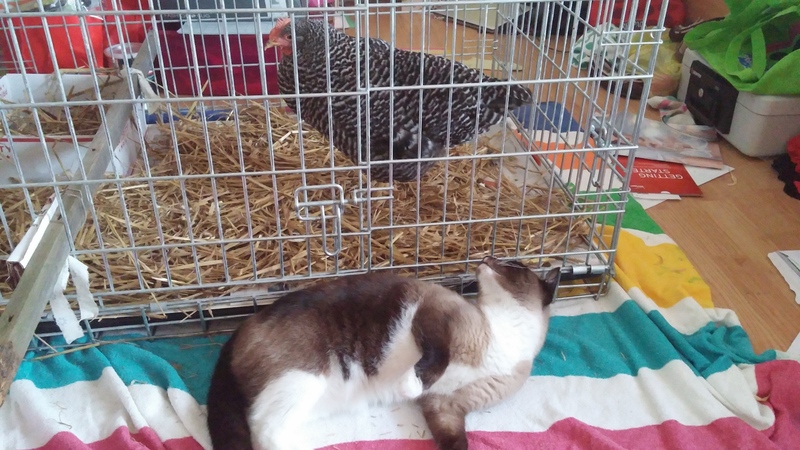 She steals shares food through the bars and even gives her loving pats slaps in the face through the cage. Best friends furever, I’d say. So there you go! Another look into my crazy life. And before I get the comments, let me just put out a disclosure that Michael and I are not chicken doctors, I do not recommend you keep a chicken in your room and do everything we did, I know that there are some veterinarians that’ll take chickens, I know that it’s *just* a chicken and could be dinner (seriously don’t eat a sick chicken though), but we are just doing the best that we could do to help this poor, little, young chicken that really just needed help. 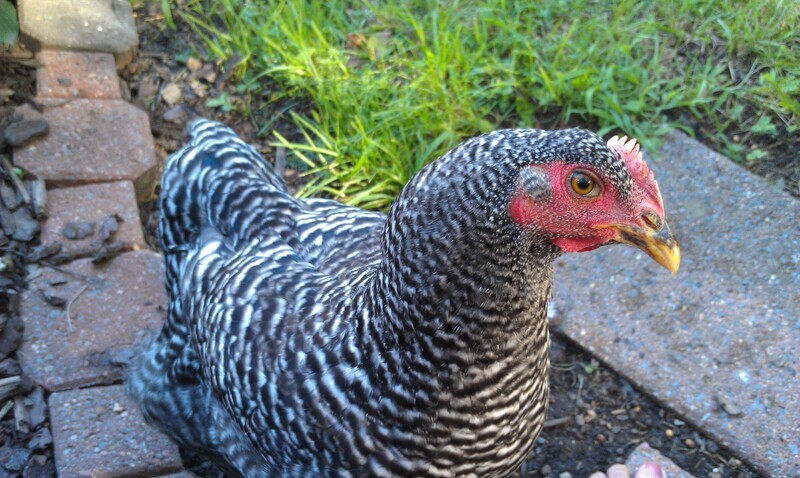 If you have any questions about a sick chicken, I recommend you find a reputable source for your information. 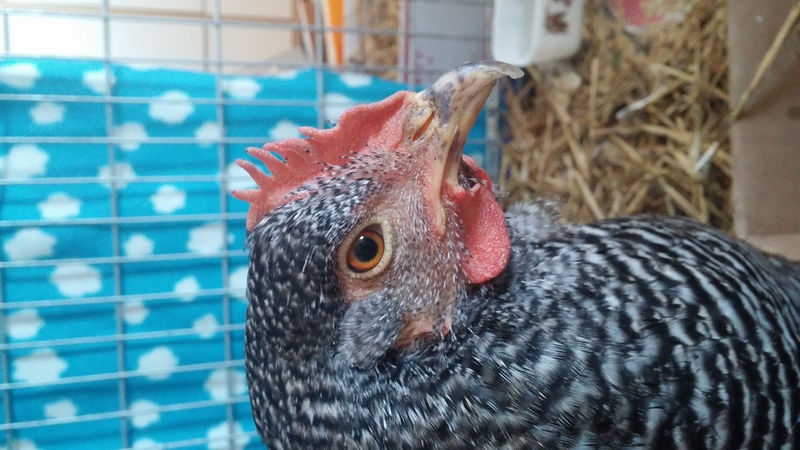 If you’re considering getting chickens, remember that they do get sick and hurt and you must make the right decisions for yourself as a responsible pet owner. 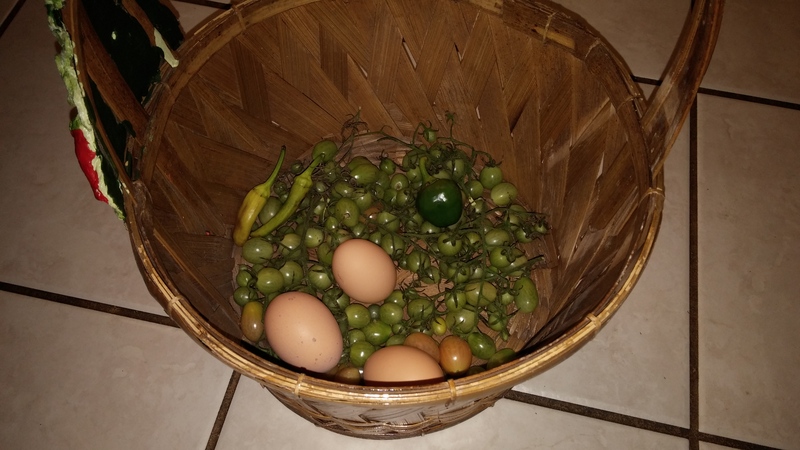 Here are the latest goodies from the backyard. My first and only carrots. They were delicious! I picked a bunch of peppers; now I need to find something to do with all of them! 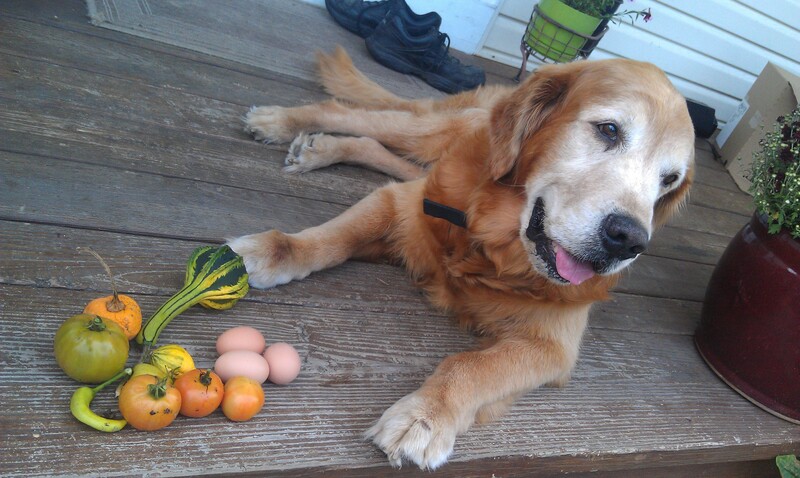 Sir Jake is modeling with my backyard goods. I LOVE that gourd! I wish the rest of the plants didn’t die so I could have a porch full of them. I have to pick the tomatoes before they get red because the squirrels keep eating them before I can pick them! 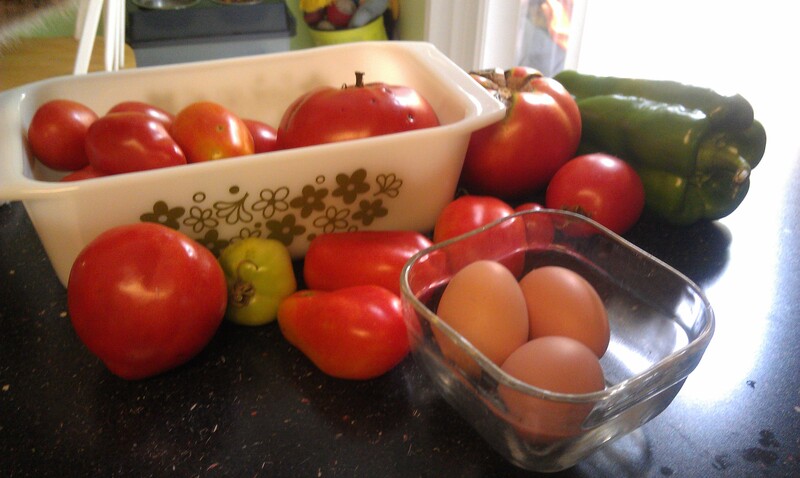 Tomatoes and eggies from the backyard! 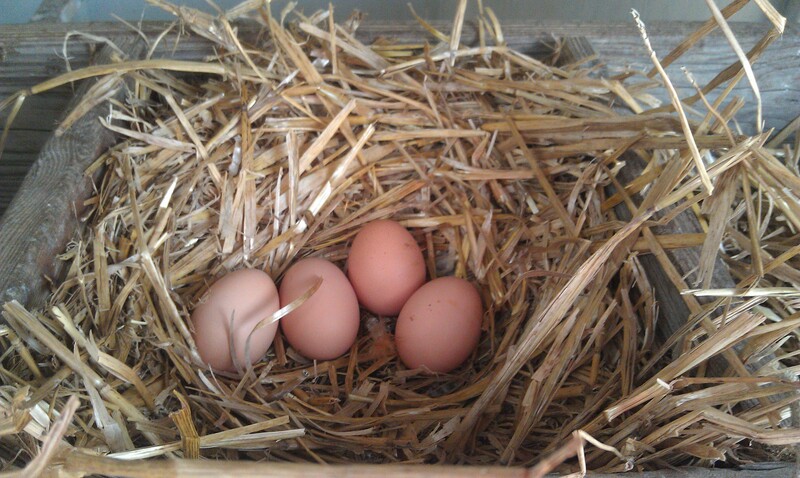 On the days everyone lays, we get 4 eggs! Ladies have been slacking lately. I think it’s a combination of the colder nights and that Luna isn’t feeling well. She’s acting okay, but just different. She’s spending more time by herself, she won’t run away with the other girls, won’t roost next to them, and she’s just being a lazy loner. Maybe the other girls are picking on her? She looks fine physically so hopefully she’ll shape up soon. 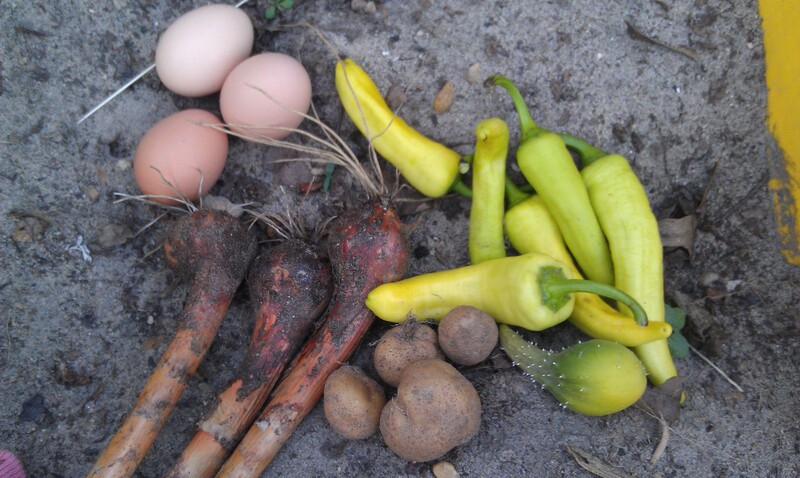 Onions, eggs, potatoes, peppers, oh my! The girls lay lots of different size eggs! Something we’ll get XXL eggs and some days they’ll be mediums. I have nature right outside my front yard! It doesn’t get much better than that? Well, maybe a tropical beach, I guess. The deer have been visiting every single day. Amazingly, this is the first year they haven’t gotten in my garden. We think they just have enough to eat in the marshes that they haven’t had the need to venture to my garden, thank goodness. My mom found this egg in the nesting boxes. Mrs. Bonnie was rolling it all around and we think she pecked at it. Naughty girl. We also have another naughty hen. Mrs. Biscuits spends her outside time hunting frogs. She roams the yard waiting for innocent frogs to move, she snatches them in her beak and runs and runs and runs and runs with that poor frog hanging out of her mouth until it dies. She doesn’t eat them, she just keeps killing them. Over and over again. And here’s my little sister. 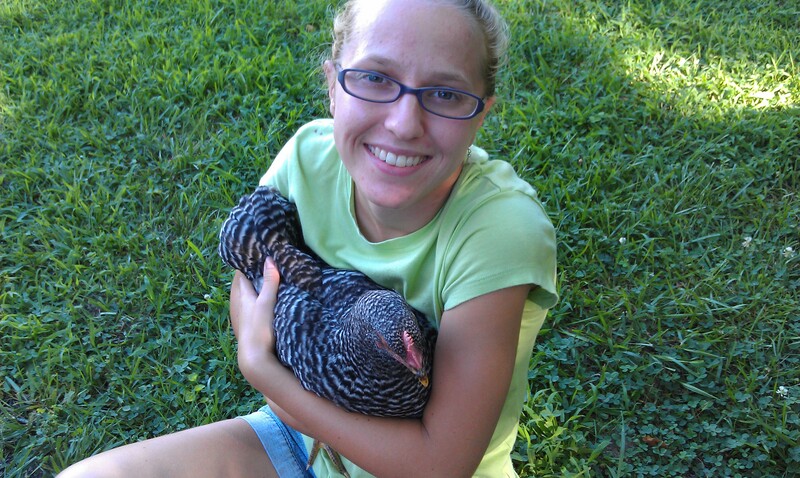 She always claims she hates the chickens, but with a smile like that, I think she’s lying! Oh, and if you want a little chicken humor, check out this video on “The Hazards of Backyard Hens”. I thought it was funny, but then again I also talk to my chickens like they are people. First day with 3 eggs! 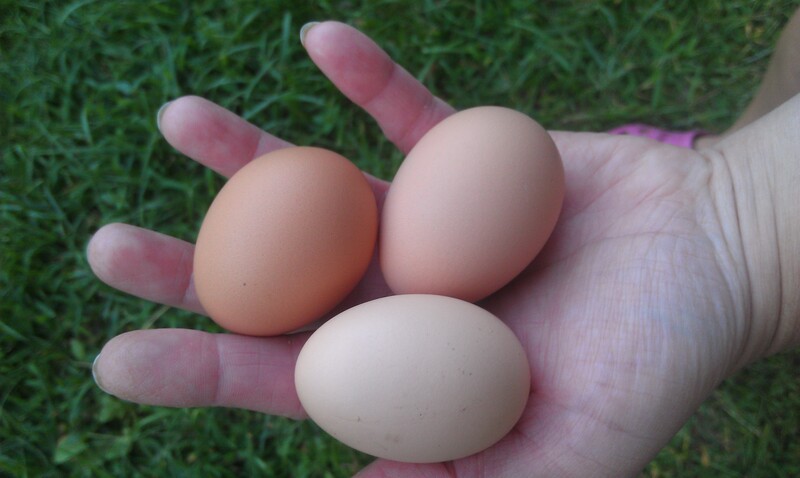 The chickens have been laying for 18 days – wow! 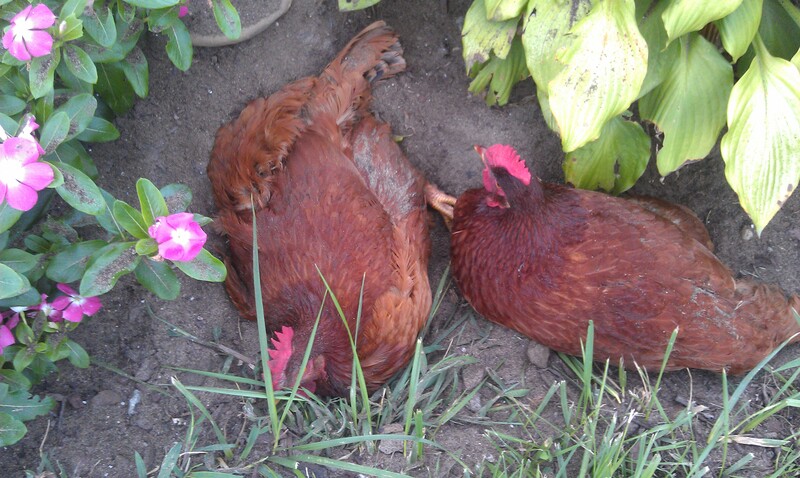 My two Rhode Island Reds, Biscuit and Ginger, started laying first probably on the same day. 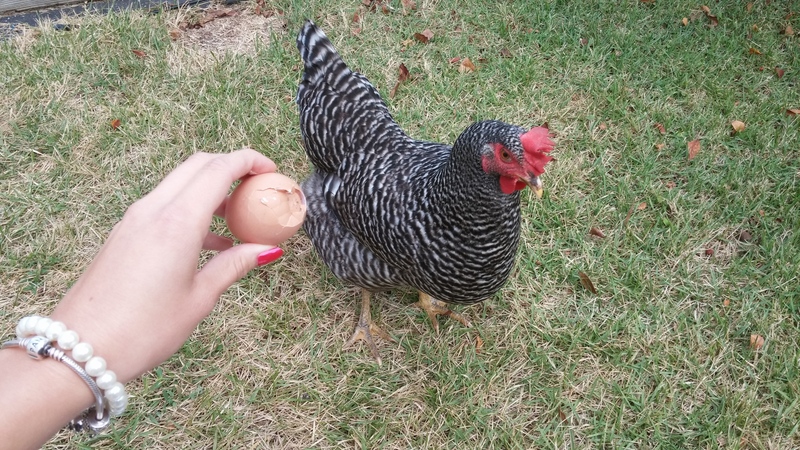 Just yesterday, one of my Barred Rocks, Bonnie, started laying too! We’re getting about 3 eggs a day now. We are still waiting for Luna to lay an egg, but she has always been the smallest chick, so I’m not surprised she’s slower than the rest. 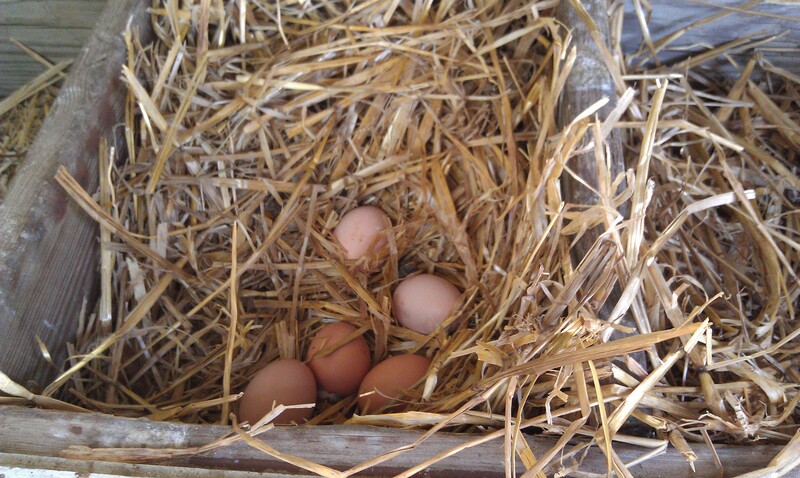 The chickens lay about 6 eggs a week each. 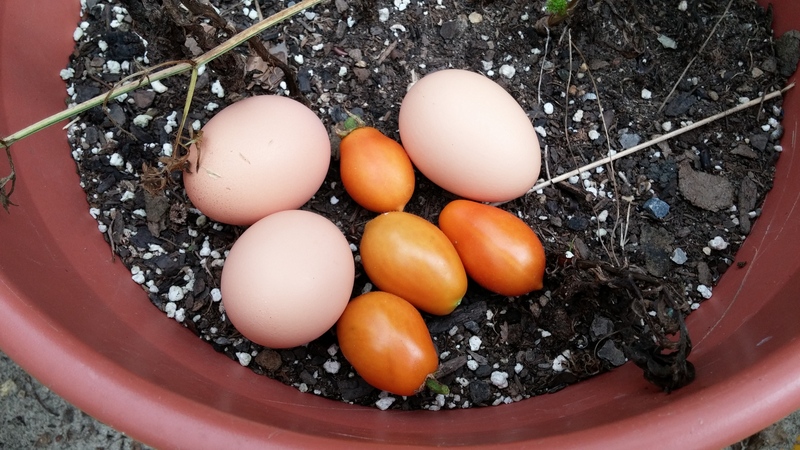 Once everyone starts laying, we’ll be getting about 2 dozen eggs a week until their laying slows down when days get shorter and weather gets colder. We’re all pretty excited about the eggs! 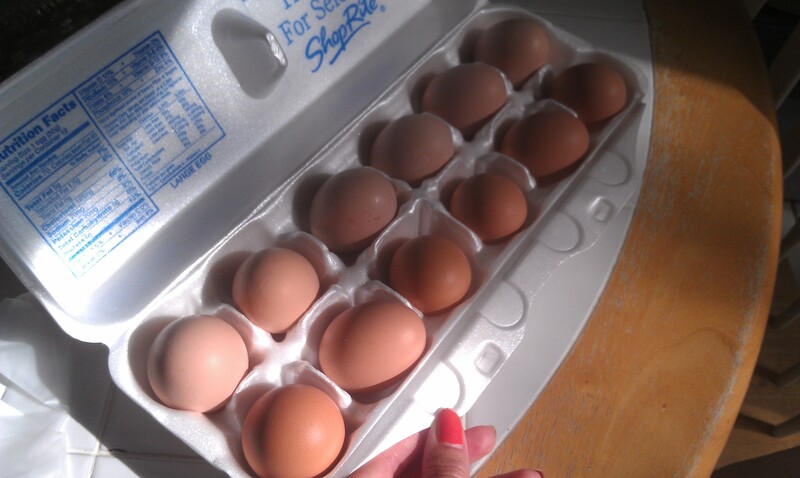 Even my sister, who wants nothing to do with the chickens, will go and steal the eggs if I’m not home. 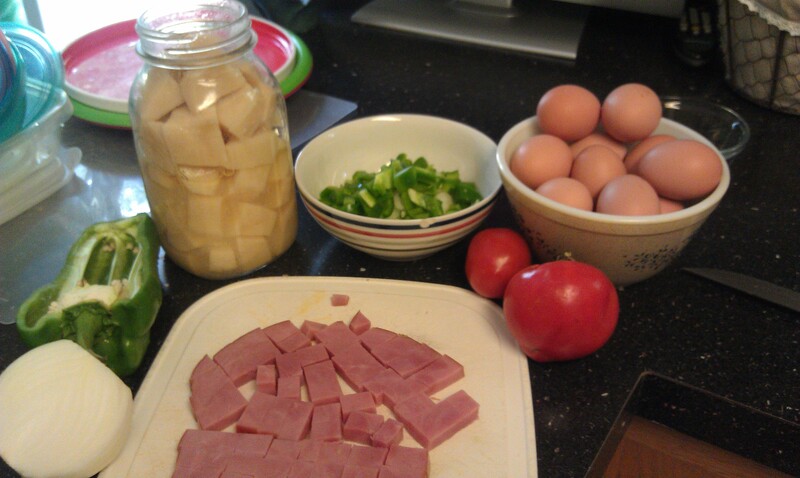 Weekend brunch: My canned potatoes, veggies from the garden, and eggs from the backyard. Checking out fancy chicken coops! Anyone have $2000? 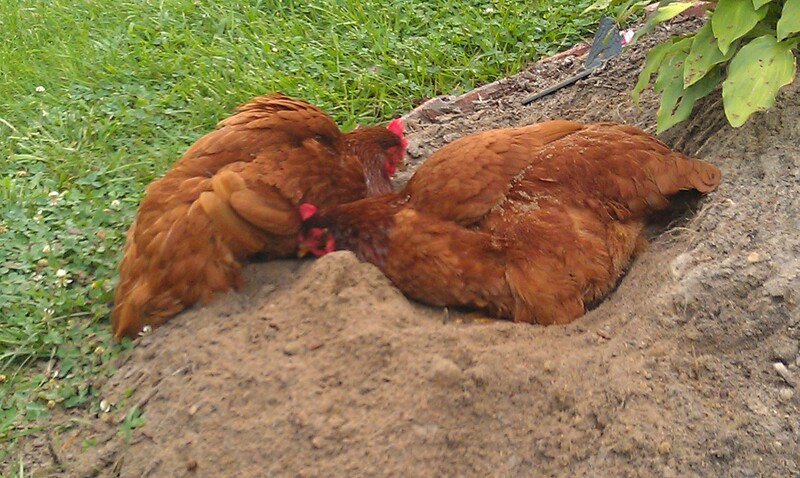 Biscuit and Ginger taking a dirt bath – their favorite thing to do. As you can see, each chicken lays a different shade of brown. I think the lightest one (almost pink) is Bonnie’s. It’s fun to see the different colors and shapes these eggs are! They are still on the small size (compared to the Large eggs we used to get from the grocery store), but they look and taste great! I just used some of my hard earned money (I’m working 47 hours this week outside the home, what the heck!) 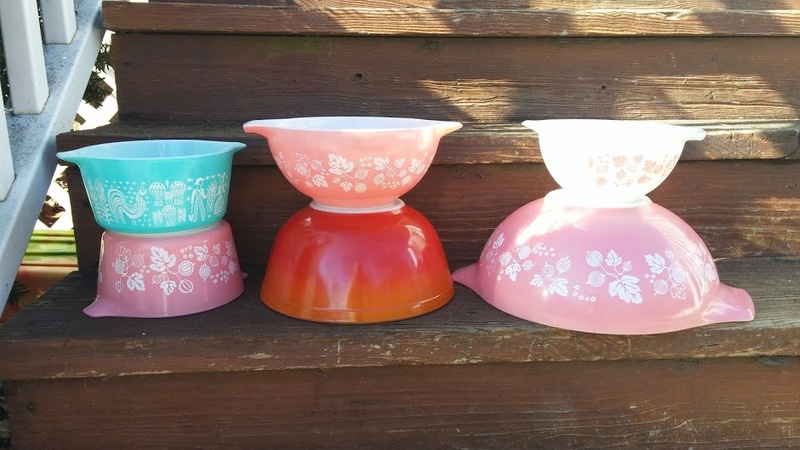 to buy my babies new food and water dispensers. Their set up now really needed a change. 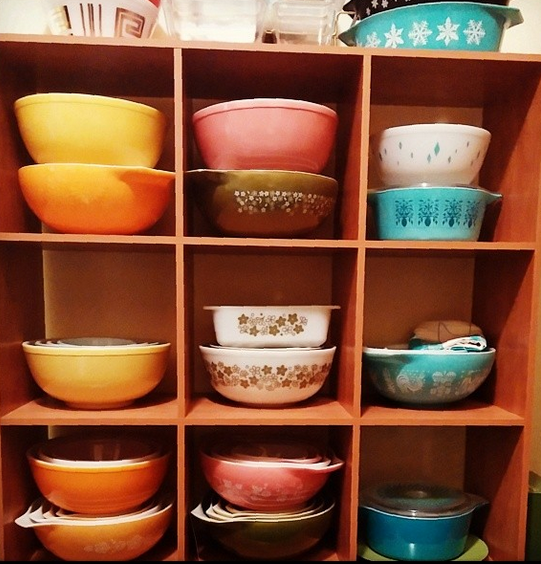 They kept knocking them over and I had to refill every day or every other day! No one has time for that! Hopefully they will be delivered today or tomorrow and I will get them all set up. I just bought them another 50lbs of chicken feed, but it’s a bit too heavy for me to carry from my car to the coop. 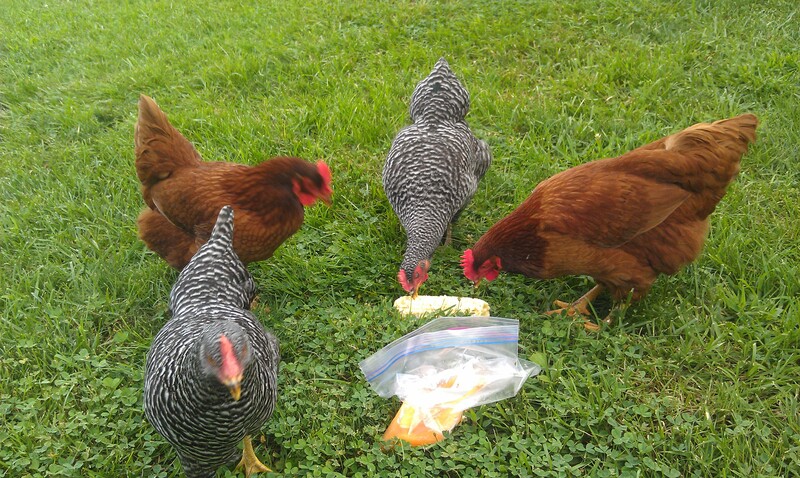 Thankfully, they get their fill of kitchen scraps (mostly fruit and veggies) and nature (grass, weeds, bugs, etc.) and don’t really go through that much chicken feed. The Savvy Student Shopper was out of town for the past few days and my dad was taking care of the zoo. Apparently my dad didn’t check the nesting boxes very well because when I went to let the babies out today, I found 5 eggs! 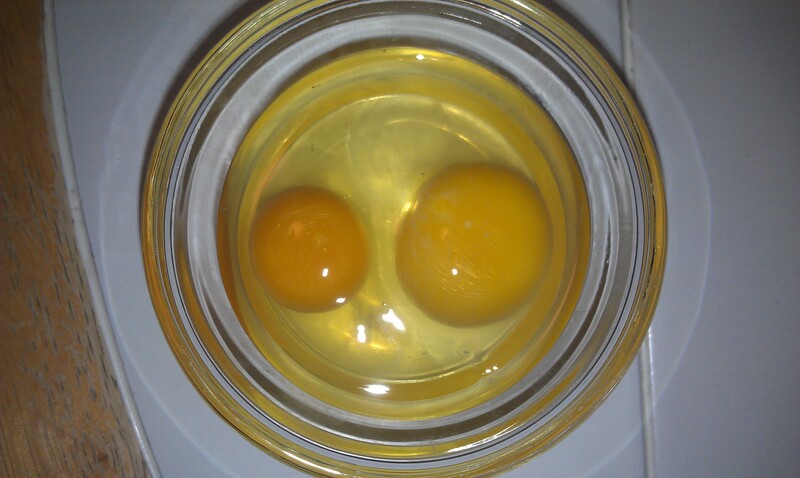 My very first eggs! I think only 2 of them are laying eggs. 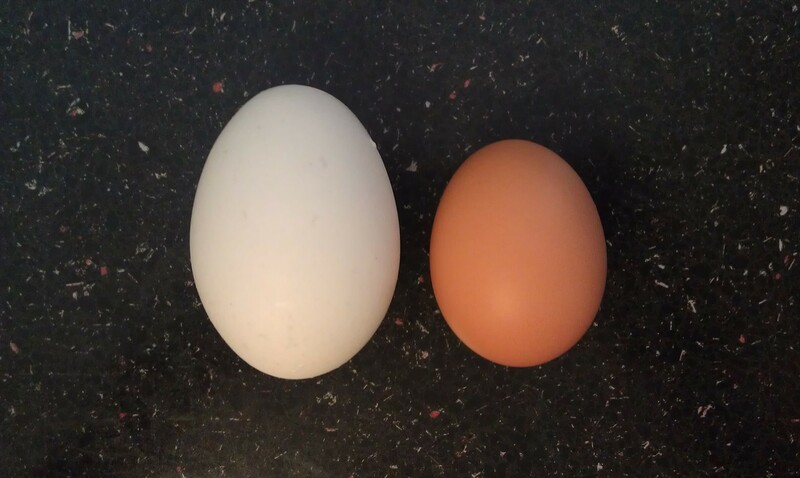 I thought Ginger and Biscuit would be first (both Rhode Island Reds) but there are two distinct variations in egg color. 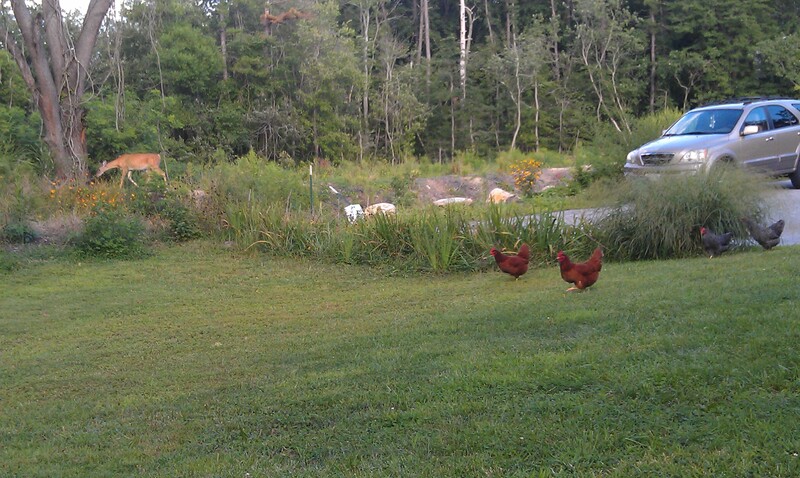 Could 3 be from my Rhode Islands and 2 from the Barred Rock? Or vice versa? Or do chickens of the same breed lay different shades? Who knows? Who cares? I have eggs! 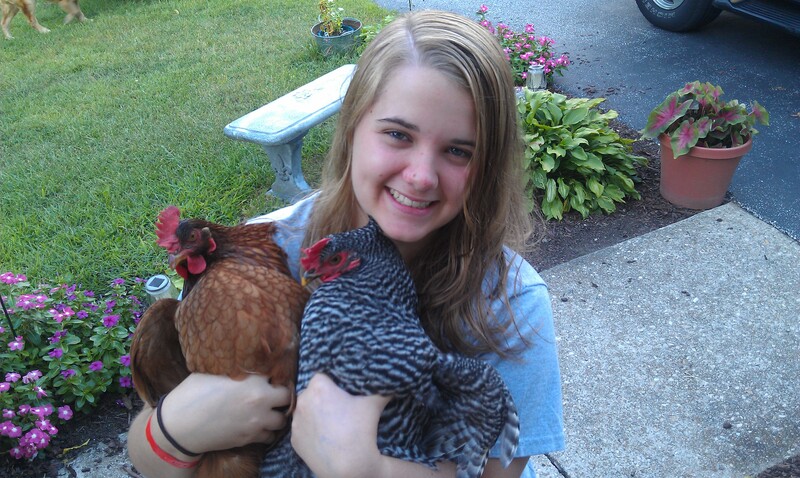 It’s a good thing we finally have eggs because I think everyone was getting pretty aggravated with the chickens. They’ve been running away, ruining flower beds and getting into all sorts of trouble. They’ve heard multiple threats of being “cooked on the grill” over the past few weeks. Now they are useful! A few hours after finding my first eggs, they laid me another! Since my babies (can I still call them babies when they are old enough to have their own babies?) are still new at this egg laying business, their eggs will be on the small side, and may be even soft or misshapen for a little while. I think they are nearly perfect, but I’m probably biased. I’ll post a new update when I crack into them. I got 6 total today (but I was gone for the past few days) so let’s see what’s in the nesting box tomorrow! According to my estimations (I still can’t believe I wasn’t home to witness the very first egg) the first egg arrived August 3rd. They are approximately 20-21 weeks old. 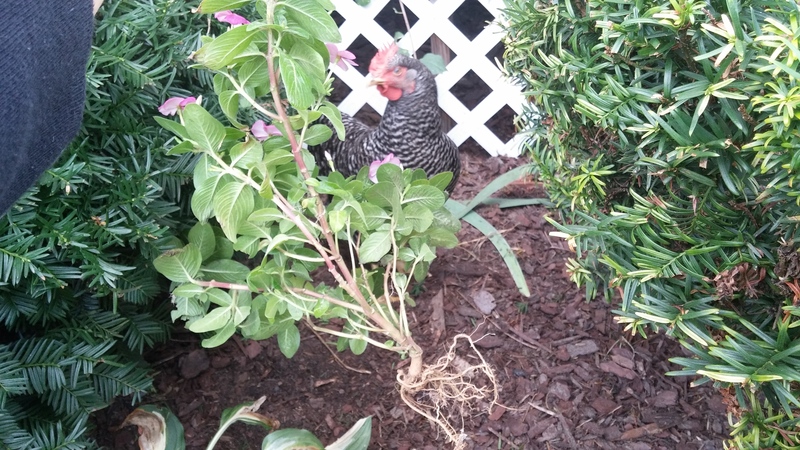 Here’s another backyard chicken update! Everyone is doing well and I am still waiting for eggs. 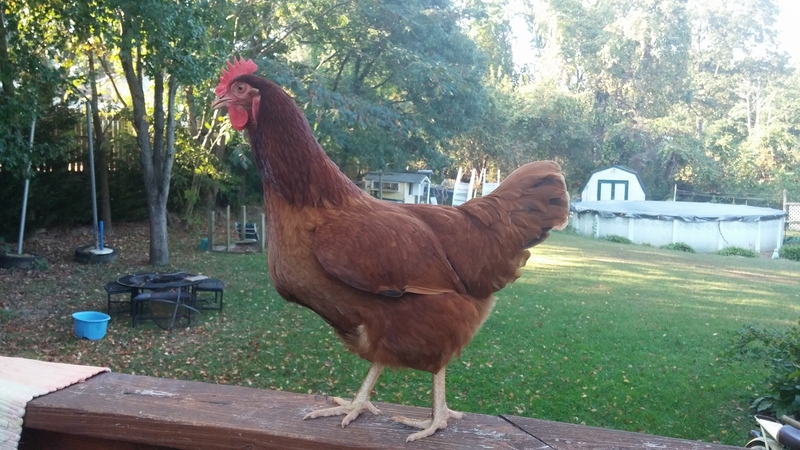 I know Ginger and Biscuit (the reds) are going to lay their first egg soon. I can’t wait! We’ve been letting them roam the yard as much as possible which saves a lot of money on feed costs. They don’t eat much chicken feed when they can munch on nature all day long. Grapes are still their absolute favorite food in the entire world. They go crazy over grapes. We like to bring them scraps as much as possible. They are healthy and well-fed chickens! We’ve been having problems with them flying too much. The other day, we went to put them in their pen and they were all high up in the tree! All but Luna could figure out how to get home. After pull the branch lower and using a pool skimmer, we finally got her down. Wing clipping will happen in the near future probably. 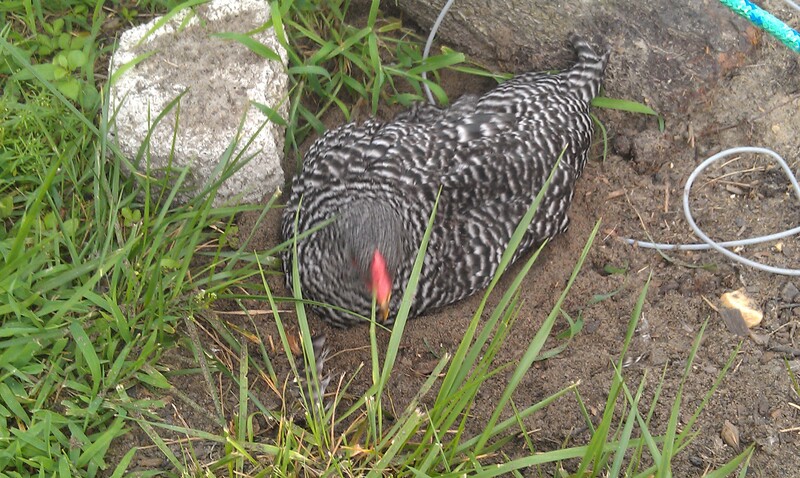 If you’ve never watched a chicken take a dirt bath, go youtube it! I’ll try to post of video of mine taking their bath one day. It’s hilarious! My yard is very sandy so they always find a nice place to roll around in the sand. A few weeks ago, mom and I were at a local store and asked the produce manager if we could have his box of old produce for our chickens. He was taking the smooshed or brown fruit/veggies off the shelf and we saved them for our chickens! I also managed to save a few squash and zucchini from the box, cut off the soft spots, and make zucchini relish! It doesn’t get more frugal than that. I will certainly post an update once these babies decide to lay eggs. For now, they will continue to munch on nature all day long and make loud noises when they are locked in their pen! Bonnie eating watermelon – one of their favorite snacks! Hi guys! My chickens are doing very well and not much has changed, but I felt it was definitely time for an update. The babies are about 15 weeks old – YAY! I am ever so patiently waiting for eggs. Some chickens start laying around 16 weeks and some don’t lay until 26 weeks. 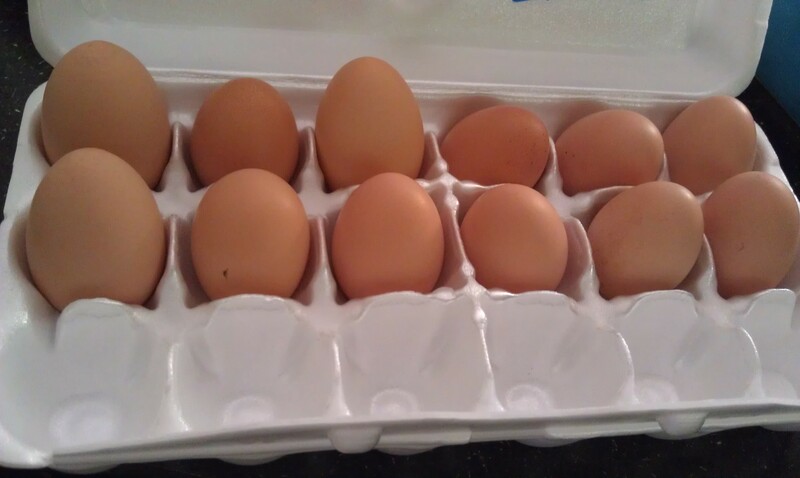 I know we have at least a few more weeks to wait for fresh eggs, but I am so ready. I sort of feel like I’m just feeding them for no reason. I want a reward out of all this work! I keep checking their nesting boxes in case I get some sort of early surprise, but the only thing in there is chicken poop. 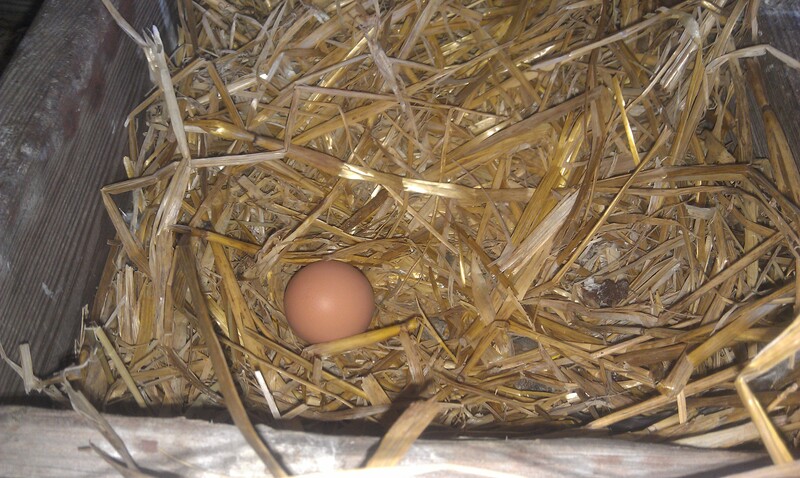 Stick around with me so you can be the first to hear about my first egg. It’s like waiting for a baby to be born. I think my Rhode Island Reds will lay eggs before the Barred Rocks because their combs are redder and growing faster. Luna (who was the smallest) will probably be the last one to lay an egg. I guess she’ll always be the runt. As much as I would love to have my chickens be 100% free range, they can’t be. My yard is not fenced in, we have woods on 2 sides of my yard, a road, and neighbors. In addition to the roaming away, the animals out in the woods pose a danger and I’m not taking that risk (especially after I’ve raised them for 14 weeks patiently waiting for eggs!). Whenever we are home, we try to let them roam as much as possible around the yard. We can usually let them out to play and check on them every 10-20 minutes, just to be sure we still have 4 chickens, they aren’t destroying mom’s flower bed, they aren’t in the neighbor’s yard, and that they aren’t lost in the woods. They absolutely love to run the yard. So many plants and bugs to eat and play with. Bonnie even ate a frog (or toad?) the other day! YAY for protein. Bonnie is seriously insane. 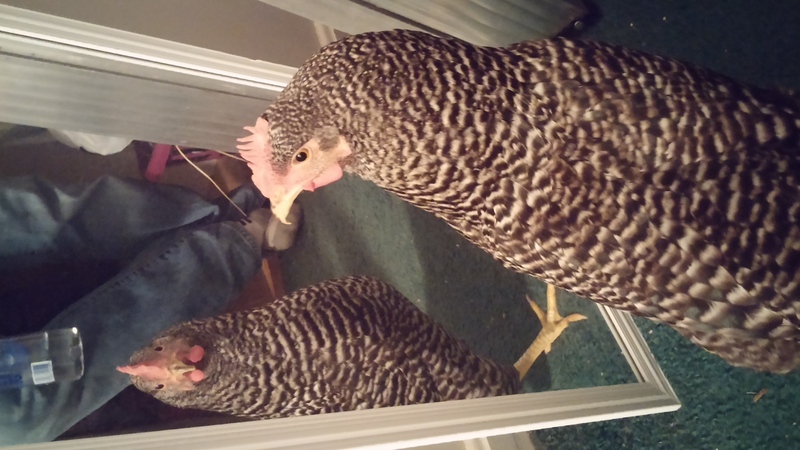 She’s the biggest bully chicken I’ve ever met. She even took a chunk of feathers out of Biscuit and Ginger the other day. What the heck is wrong with her? When the chickens aren’t roaming free, they are kept in the pen with fresh food (they love their table scraps, mostly “old” produce) and water. We also have dirt, straw, and some dug up plants in there to keep them happy. They also have access to their coop (which is made from our old play house). 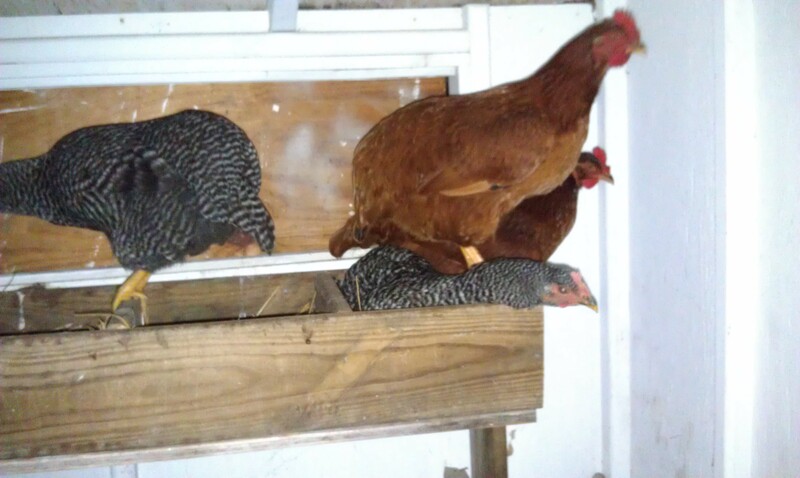 They are locked in the coop after dark for safety and they are let out every morning. My mom is a super duper help letting the chickens in and out. I mean, what mom wants to care for her daughter’s chickens? She’s just a great person. As I said before, need a pet sitter? Call savvy momma! In their coop they have a spot for roosting and nesting boxes. There are 4 nesting boxes, but they all prefer to sit in the same one at the same time. Chickens actually aren’t the smartest things on earth, in case you thought that. This is the second time Bonnie has caughter herself inside the animal trap. It’s so funny (and it doesn’t hurt her, just startles her) that I had to take a picture! I realized I never posted good pictures of their coop/pen area, so there you go! I think they have a good life! 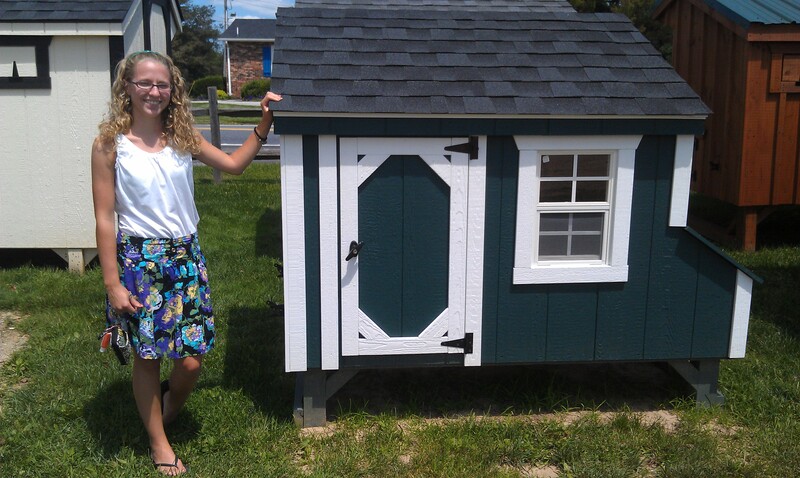 We reused our old play house and my dog’s old pen so the cost of the Hen House was very inexpensive. We had to buy some hardware and my dad did some construction work (building nesting boxes, doors, windows, and attaching the pen to the house), but over all, I’m pleased! They prefer to roam all the time, but they are still happy and getting PLENTY of delicious and nutritious foods. Their eggs better be out of this world. Hey everyone! 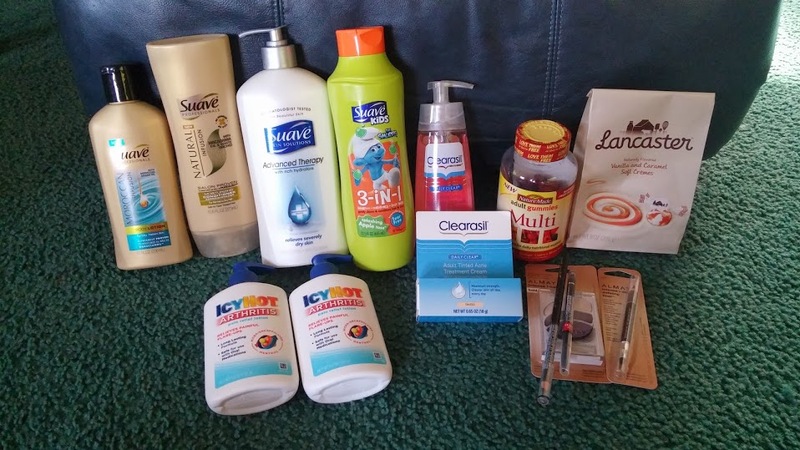 The Savvy Student Shopper is living a very busy life nowadays. Working, blogging, gardening, caring for chickens and everything else is tiring! 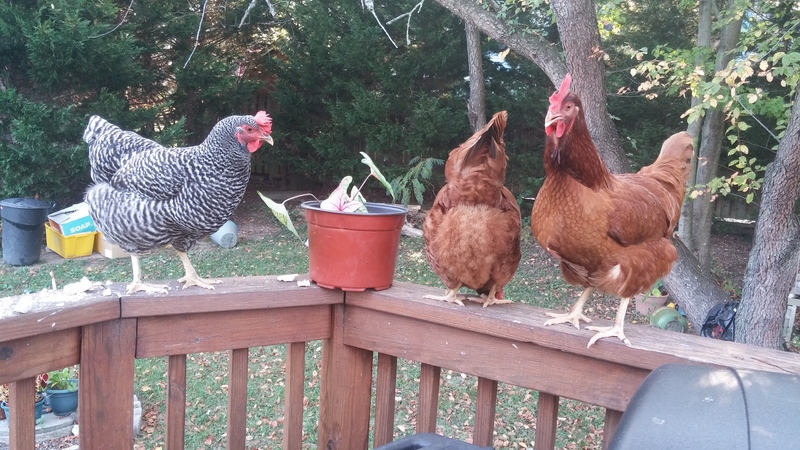 Here’s a few new pictures from my garden the my friends, the chickens. The only things I’ve been picking regularly are lettuce, spinach, and strawberries. Everything else is still growing but hopefully by next month I’ll be picking some more! My tomato plants are coming along nicely. No sign of deer yet (knock on wood!). 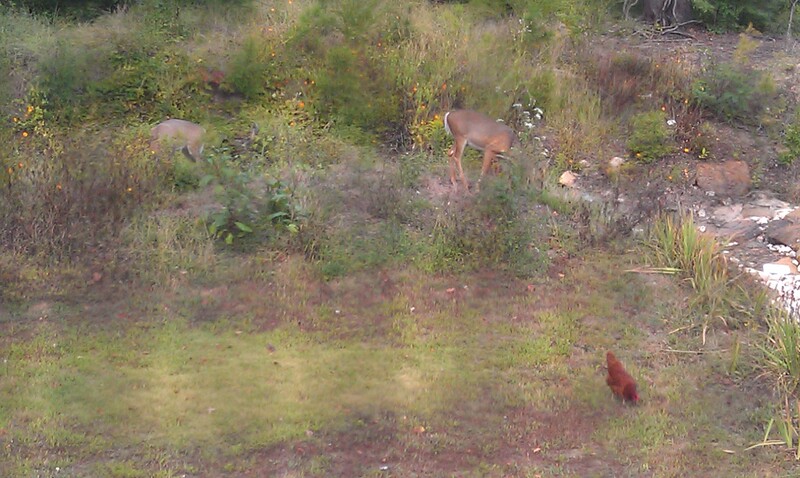 They have been munching on my apple trees (outside of my garden) though. I just love the smell of tomato plants. You know that smell? All you have to do is light touch a tomato plant and you get the garden-y aroma. I love it! My yellow squash plants have started to flower, the zucchini should be soon behind. As long as the bugs stay away, I should have a bunch of squash and zucchini in a few weeks. I’m not a huge fan of either, but I do enjoy watching them grow! My lettuce is still producing, good thing because my newer lettuce is taking SO long to grow. The little sprouts look like they haven’t grown in weeks. We love out fresh lettuce though! So tasty for dinner and easy to grow. On the right, where it looks empty, I have some Kale coming up. My black raspberry plant has really taken off this year. It’s only one bush, we won’t get a ton of berries but it is very healthy looking! The spinach is one of my favorites so far this season. It’s my first time planting spinach seeds (not sure what I was waiting for) but I am so glad I did! I guess I’m still shocked that my leaves look just like (even fresher actually) than the spinach at the grocery store! Super cool and a great addition to our salad. The black raspberries coming along! While weeding the other day, I came across… a POTATO! What a surprise! I did plant a lot of potatoes this year and this find gave me some hope that my garden is filled with potatoes underneath. I sure hope so! I didn’t remove the potato as it was still attached to the roots under the soil (along with other potatoes I hope!). It’s not time to harvest the potatoes yet but I am totally looking forward to dig-day. And lastly, my babies. The chickens are going on 13 weeks old and we are patiently waiting for them to surprise us with our first egg! Bonnie is still the largest, especially compared to her other black/white sister, Luna. Bonnie has these fluffy thighs that are so cute, like chubby baby thighs I guess. Bonnie is also the loudest. Instead of clucking or peeping, I think moos at us. It’s a very odd sound. Luna, still the runt, is probably still the most timid. Ginger and Biscuit, the two reds, are pretty spunky. All 4 absolutely love to run around the yard. Just yesterday I found 2 in my neighbor’s yard! 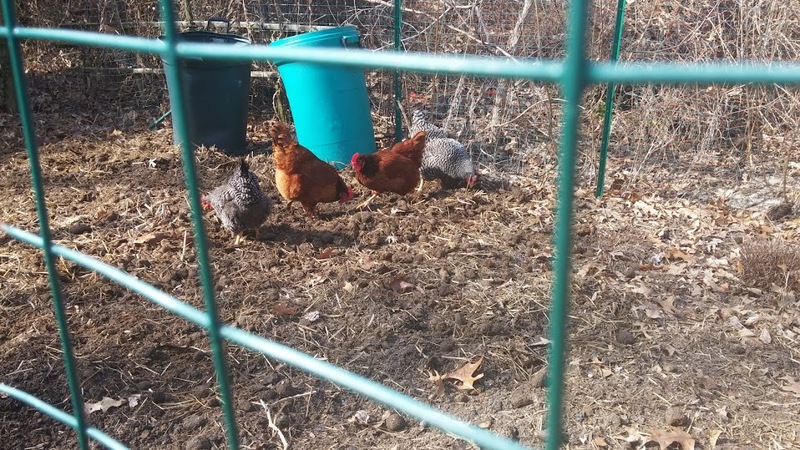 But, we have discovered the chickens love mulch. 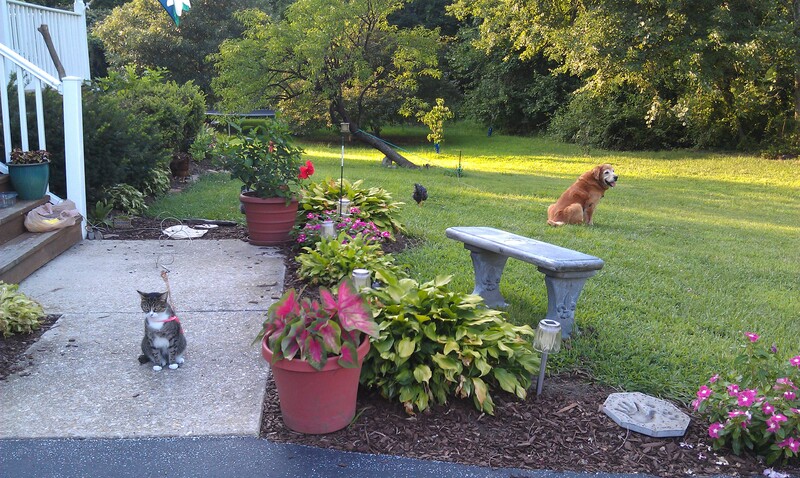 My mom spent last weekend laying down mulch, weeding the flower bed, and planting new flowers. LOOK what the babies did! The scratched away the mulch like it’s some kind of game. Mom is not happy with the chickens. On a more fun note, the chickens L-O-V-E grapes! They go crazy over grapes, especially Bonnie. That’s all for now! I hope you all are enjoying your summer. To those of you who raise chickens and/or have a garden, good luck and keep it up! 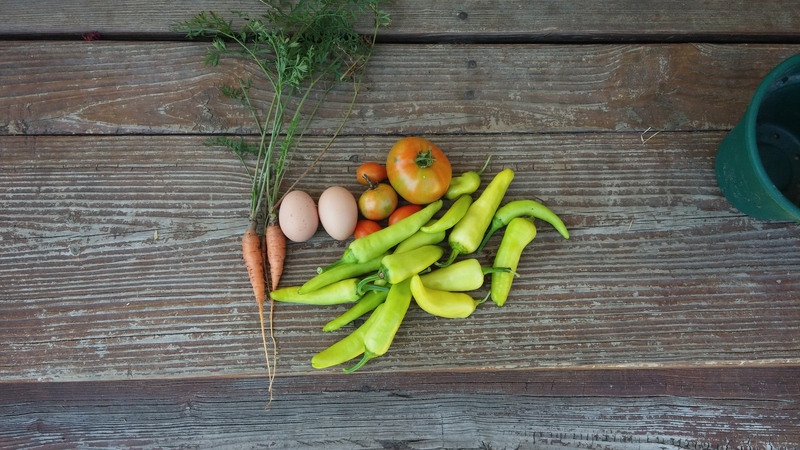 A Peek Into My Week: Chicken Update, Garden Update, & More! As I mentioned, it is finals week for the Savvy Student Shopper. Instead of spending time hunting for deals, blogging, and coupon shopping, I’ve been attempting to study and write up my final papers. Wednesday is my last day.. the end is near! I am in the process of selling textbooks backs too. It has become a game for me the past 3 years. Eventually I’ll write up a post about textbook buying/reselling. This year, I think I may have broken even! Meaning I’ll be making back close to what I originally spent in January. I have learned a ton about buying/reselling textbooks and I’ll definitely share some of that with you. 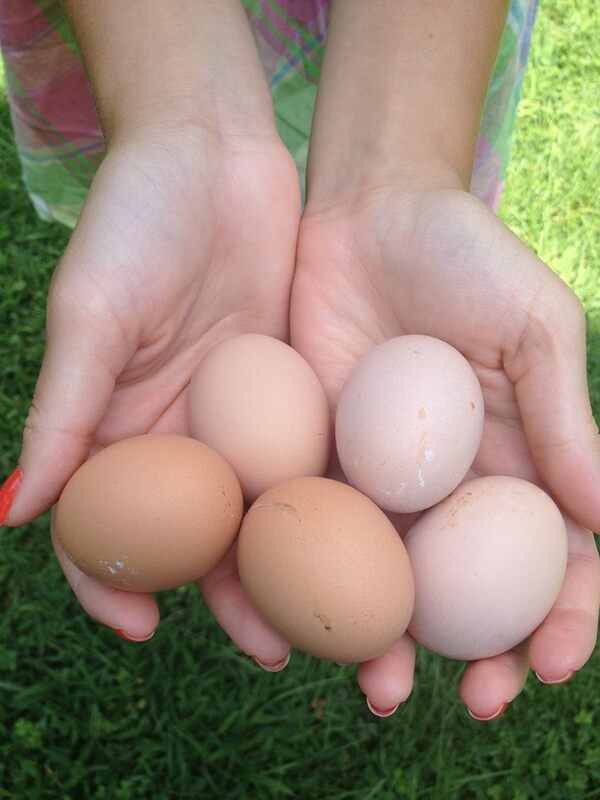 The chickens are doing great – very big and healthy! I’m looking forward to their egg laying stage in a few months. They are still spending the nights in my bathroom because their coop is not 100% secure (My dad was supposed to have it done by now) and I don’t want to chance anything since I live on the woods with lots of hungry animals. They do spend the day in their outdoor coop and they love it! Every time I’m home, I try to spend a little bit of time getting the garden in shape. Gardening is a lot to keep up with, especially when you are only home a few times a month! Some nasty buggers have already attacked my chives. Like 100 little black bugs per chive stalk. Disgusting. Between the deer, bugs, droughts, sandy soil, birds, etc., I think I have more garden mishaps than garden successes, but it’s alright. My older lettuce about ready for harvesting. Raspberries are thriving! I hope I actually get some berries this year and not just leaves. My strawberry patch is doing the best it has ever done! As long as the birds and bugs leave it alone, I should have dozens of berries! 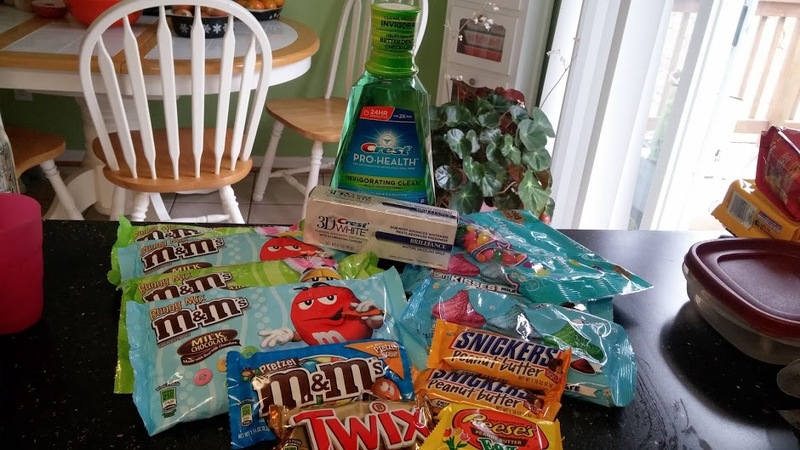 I think I’m hitting up CVS this weekend, so I’ll try to share my trip! As soon as I’m done with school, I’ll get back into the grocery store deals and Target! I hope you all have a lovely weekend! 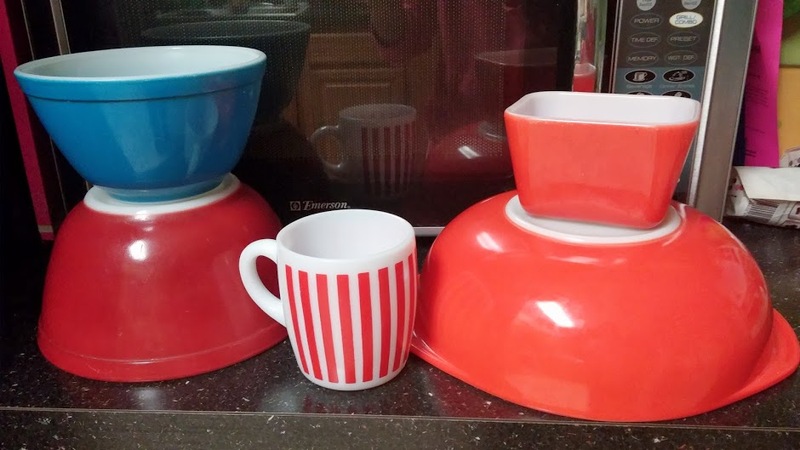 https://i2.wp.com/savvywifehappylife.com/wp-content/uploads/2013/05/2013-05-10-18.52.01.jpg?fit=1952%2C3264&ssl=1 3264 1952 Brandi https://savvywifehappylife.com/wp-content/uploads/2016/09/SavvyWifeHappyLife-logo-2.png Brandi2013-05-11 00:50:012013-05-11 00:52:55A Peek Into My Week: Chicken Update, Garden Update, & More! Hello, my friends! I hope you all have been having a great Spring. I’m still anxiously awaiting the warm weather here. I have been so totally busy this year and the blog has been taking a hit. Taking 18 credits, finding a summer nanny job, finding a Fall internship, a subleaser, raising chickens, thrifting, cooking, cleaning and everything is exhausting! I wanted to share some pictures from the past week to give everyone a look at what has been going on. You’ll see the newest pictures of the chickadees. Above (from left to right) is Biscuit, Bonnie, Luna (on my right arm), Ginger on my knee, and jealous Jake the golden retriever. I feel like I live on a farm! 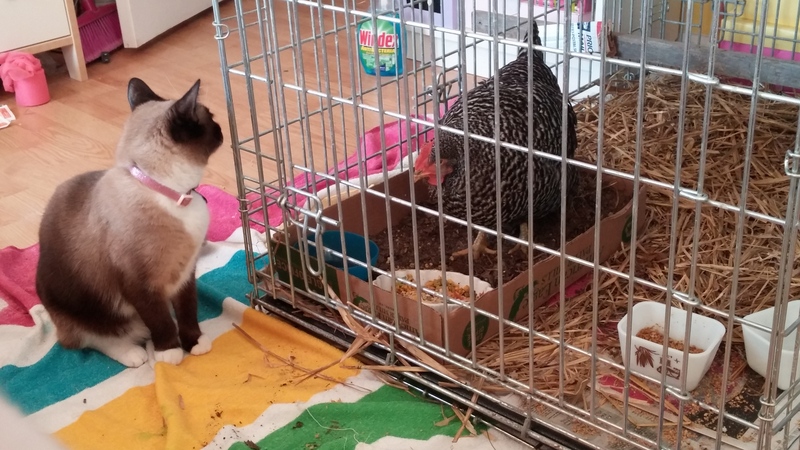 As long as the coop is ready, the babies will be headed outside this weekend – YAY! They have totally tore up the bathroom. There’s poop caked everywhere, holes in the walls, the toilet is scratched, and there are feathers and feed dust floating everywhere. Plus… it STINKS. If you ever need pet sitting, chat it up with my mom. She is by far the greatest. She took care of 4 stinky chicks for the past 7 weeks while I’ve been at school. Is that love or what? Ginger! Look had big they are getting! Little Luna – still the little runt! On Sunday, Nerdboy and I took a date out to DC to do the tourist thing since we’ve been living a metro ride away. This is the second time this year we’ve been caught in the rain in DC. Let me add that I TOLD HIM to bring an umbrella this time. 10% chance of rain isn’t anything to mess with! Luckily we didn’t get very wet and were able to stay inside when it was raining hard. We enjoyed lunch outside before the rain at Tortilla Cafe. Mike saw their episode on the Food Network and wanted to give it a try! We also walked around the Eastern Market Flea Market. I was so glad I wore jeans instead of a dress because it was chilly all day. We walked around the Conservatory at the U.S. Botanic Garden for a bit after lunch. I love flowers, especially orchids so I thought the place was pretty neat. Not to mention, it was nice and warm and humid in there 🙂 I needed to warm up since it was chilly and wet outside. Don’t you wish you could grow orchids in your house like this? That’s all for now! Have a good week!